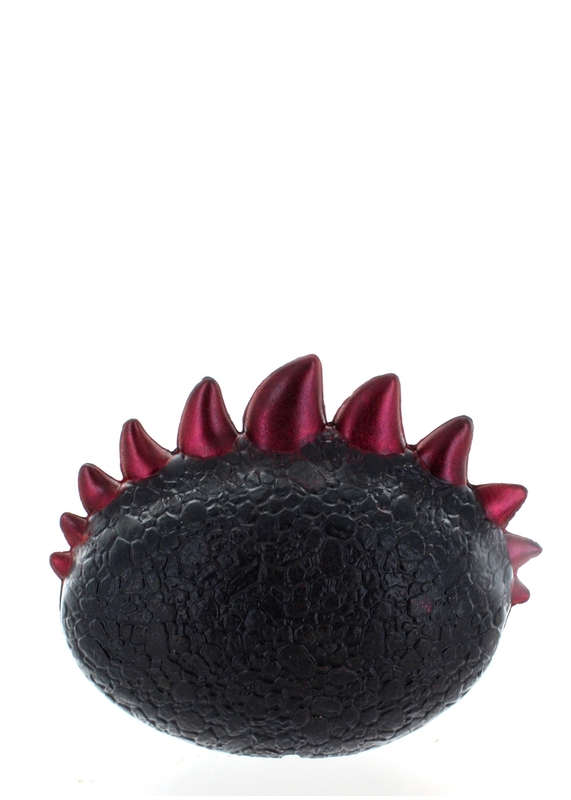 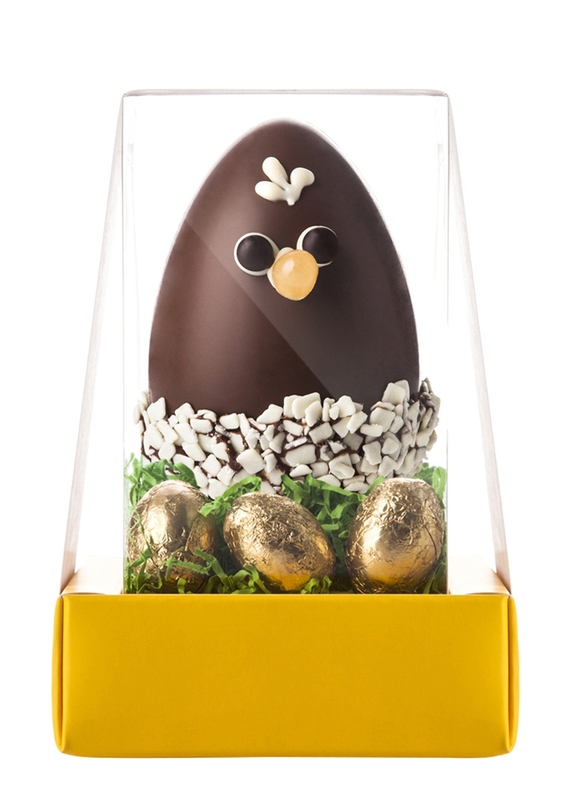 From the traditional to the statement, the Harvey Nichols egg-squisite treat-worthy edit will ensure the sweet-toothed amongst us make the most of Easter. 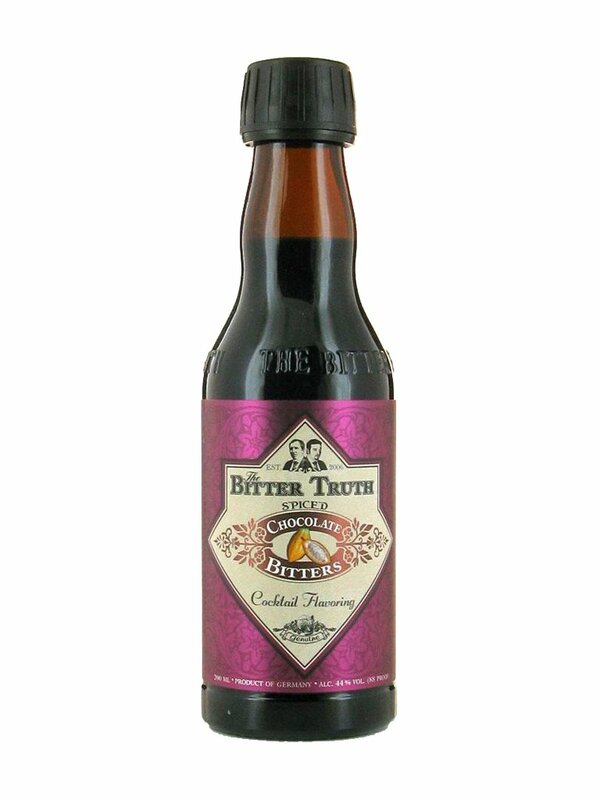 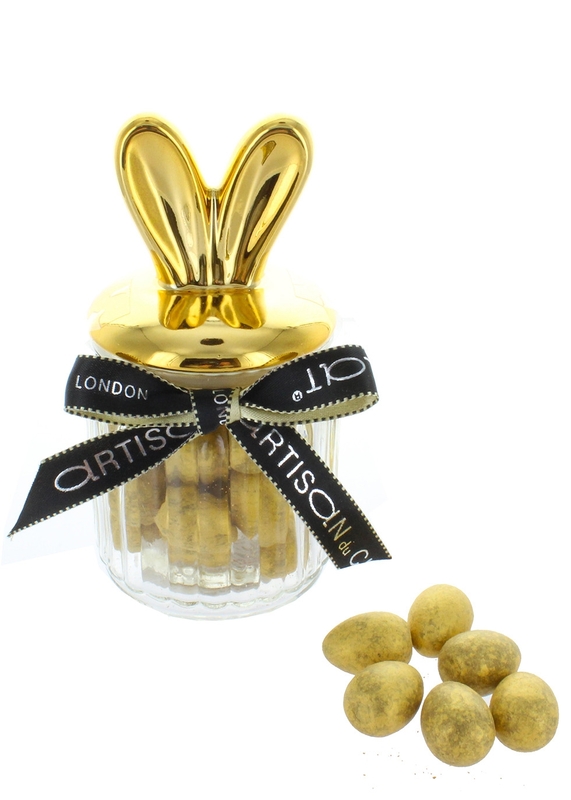 Discover super stylish treats, including chocolate bunnies, dairy-free eggs, salted caramel vodka and chocolate liqueur. 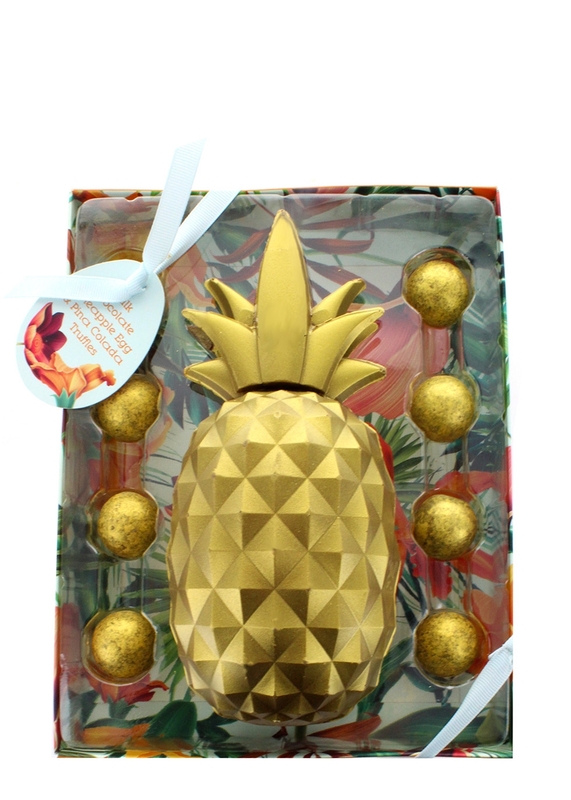 Lick the Spoon chocolate pixel egg with salted caramels, £14.95; Artisan du Chocolat chocolate pineapple egg with piña colada truffles, £26.95; Booja Booja dairy-free hazelnut crunch egg, £9.95. 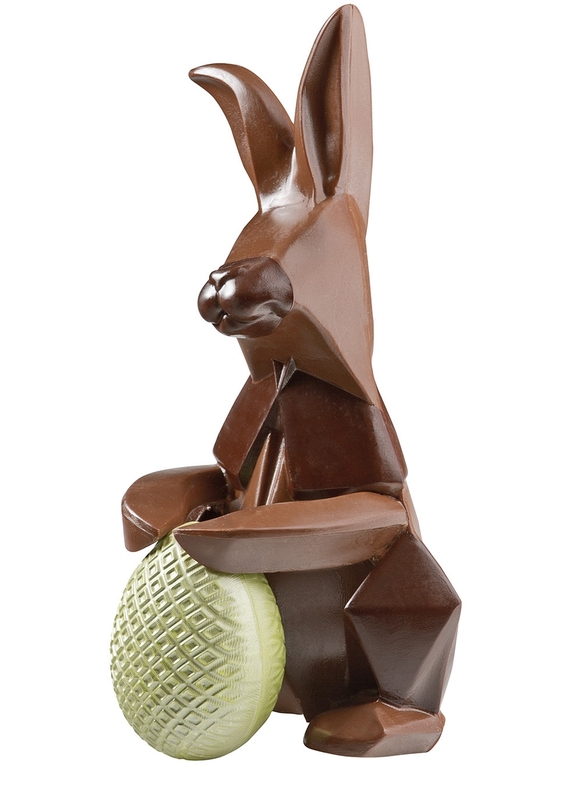 Charbonnel et Walker mini eggs, £11.95; Artisan du Chocolat praline mini eggs, £16.95; Michael Cluizel origami rabbit, £17.95. 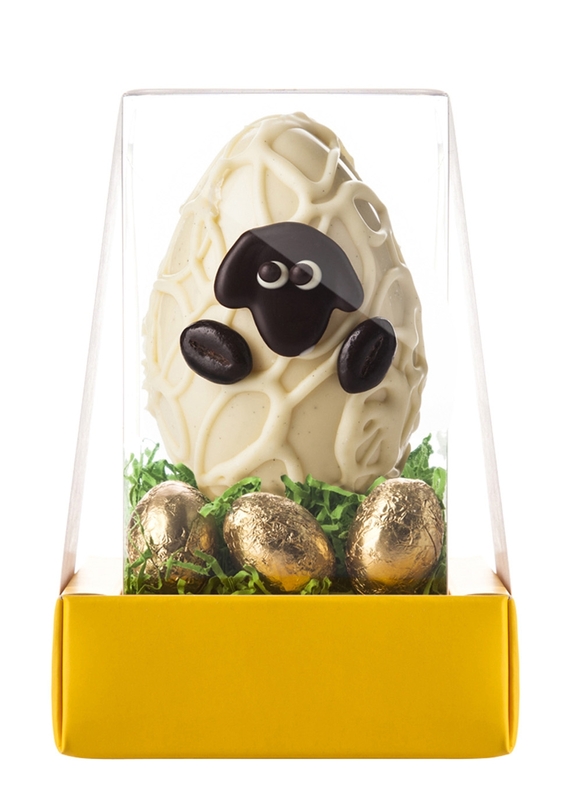 Lick the Spoon spring lamb with mini eggs, £7.95; Artisan du Chocolat dragon egg, £27.95; Lick the Spoon Easter chick with mini eggs, £7.95. 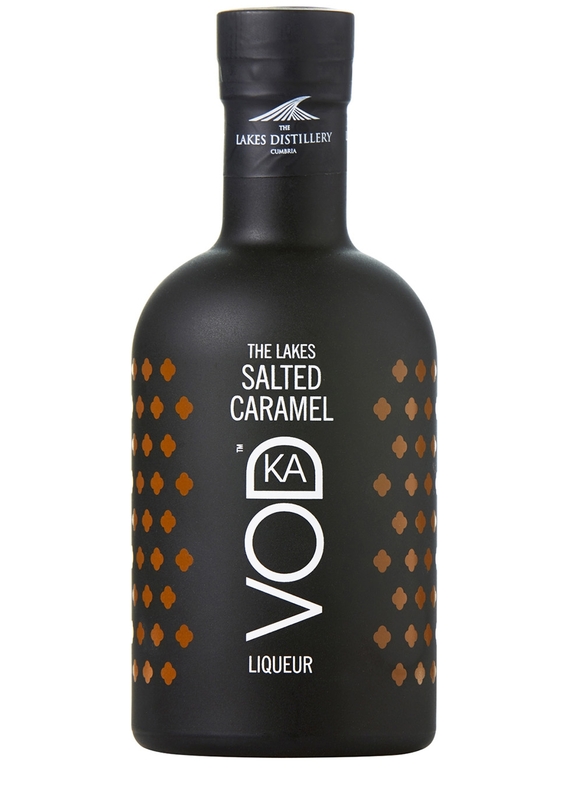 The Lakes Distillery salted caramel vodka, £32; Mozart white chocolate strawberry liqueur, £18.50; The Bitter Truth spiced chocolate bitters, £19.50. 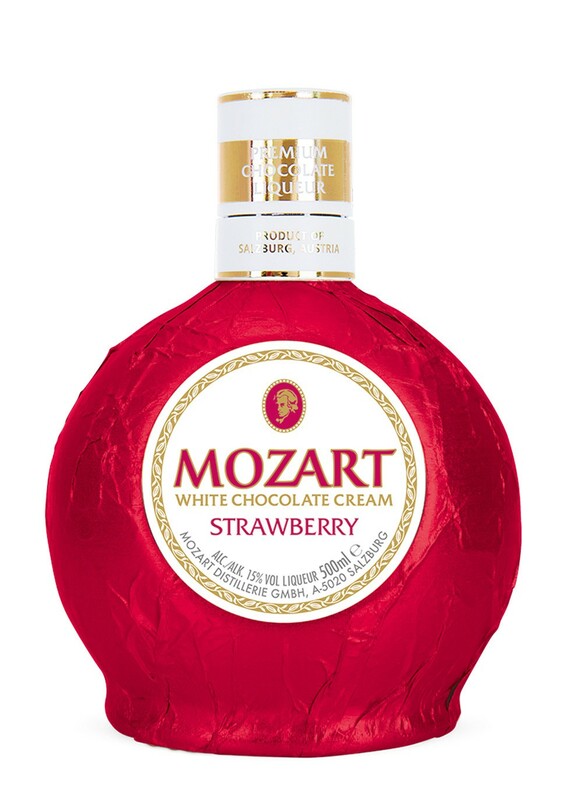 All products featured are available from the Foodmarket and Wine Shop at Harvey Nichols Birmingham.